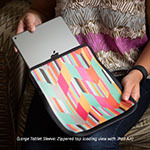 iStyles Tablet Sleeve design of Fractal art, Cg artwork, Art, Organism, Illustration, Pattern, Graphic design, Design, Visual arts, Graphics with black, red, green, gray colors. Model TSLV-REACHO. 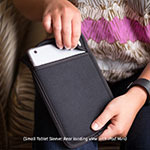 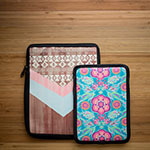 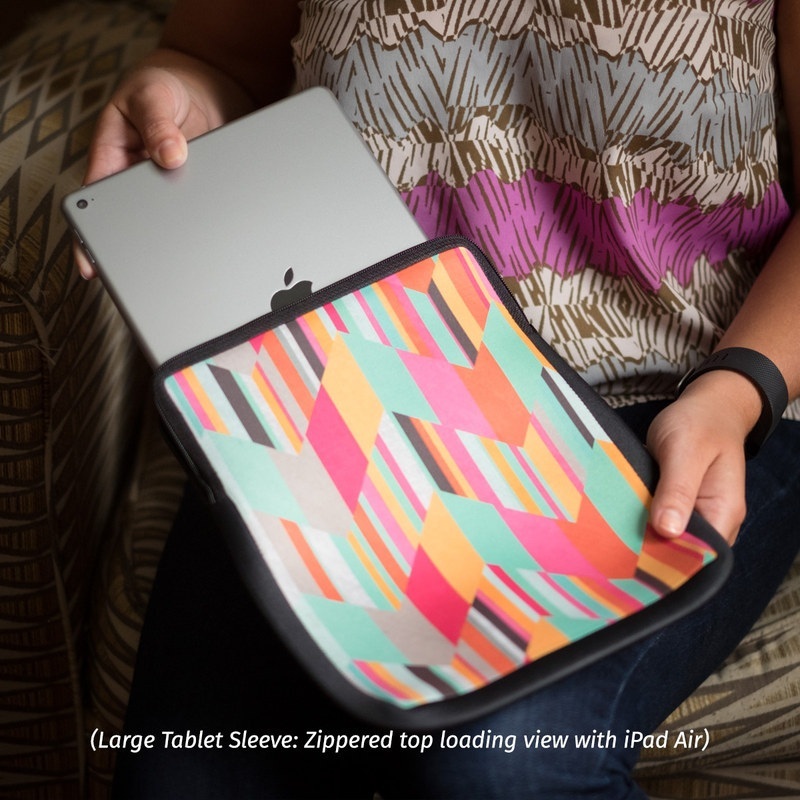 Added Reaching Out Tablet Sleeve to your shopping cart.